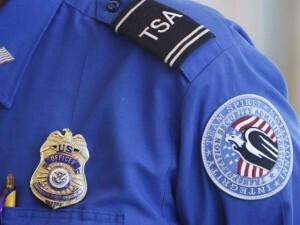 The announcement by the Transportation Security Administration last week that knives and other prohibited items will be permitted in airline cabs has incensed some travelers, lawmakers, aviation professionals and TSA employees, CNN reports. The new rule would allow knives with blades 2.36 inches or shorter on airline cabins, but blades cannot be fixed or locked into place. Passengers also will be permitted to carry sports equipment such as two golf clubs, toy bats, ski poles, hockey sticks and pool cues. The rules are to go into effect April 25. Posted: 3/12/13 at 9:13 AM under News Story.